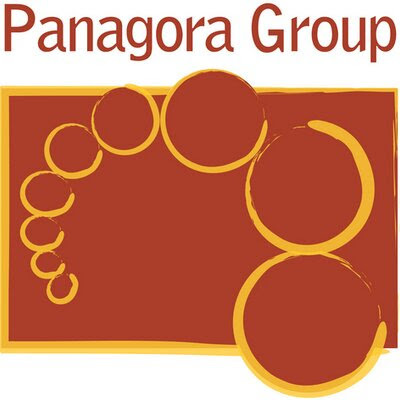 Panagora Group, a woman-owned small business specializing in international development, seeks Health and Nutrition Evaluation Experts to serve as Team Leader or Subject Matter Expert for an anticipated evaluation in Indonesia. We seek innovative and highly motivated individuals. These are short-term positions located in Indonesia with work expected to start in October 2017. We anticipate hiring nationals or residents of Indonesia.